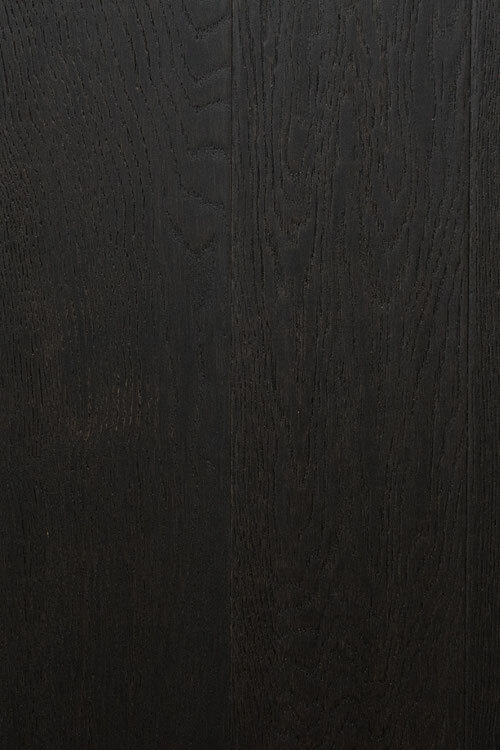 engineered hardwood flooring - "Indian gray"
Engineered hardwood flooring product that has a visually appealing dark gray color. It's nearly black. 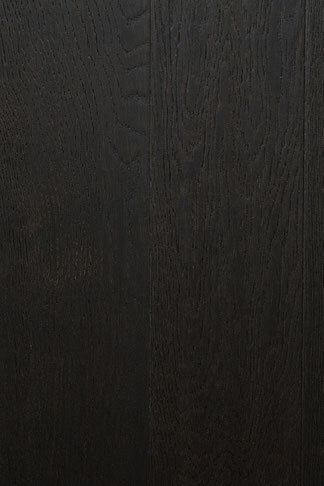 The oak flooring product, as a result, can be great for people who want to hide occasional dirt, debris and grime. Indian Gray requires nail down installation assistance. Its wire brushed texture is inviting, fascinating and pleasant. Its aluminum oxide finish promotes strength and power, too. People who want to invest in high-quality flooring products can get behind this 1/2 by 5 inch option. It can be a strong match for homes. It can work equally well in businesses.